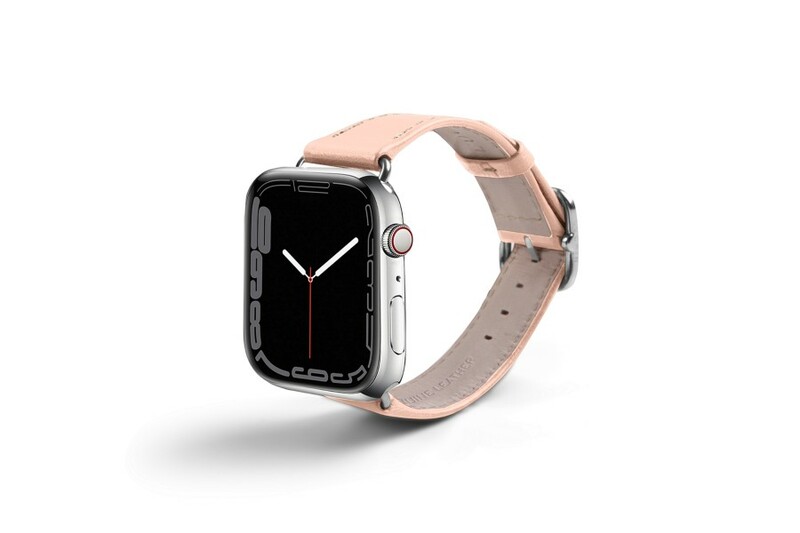 Made in the the same traditional way of Swiss luxury watchmaking, the Apple Watch Series 4 elegance watch band is a thing of beauty. Besides its exceptional finishing, it comes in a unique palette of leather-color combinations, and it may even be customized with initials engraving. 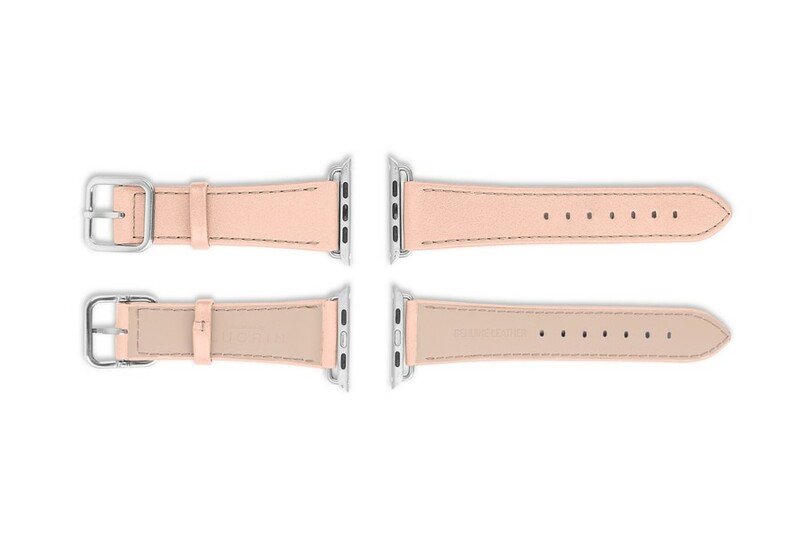 The Apple Watch strap is delivered with either black or silver colored buckle & adapters. 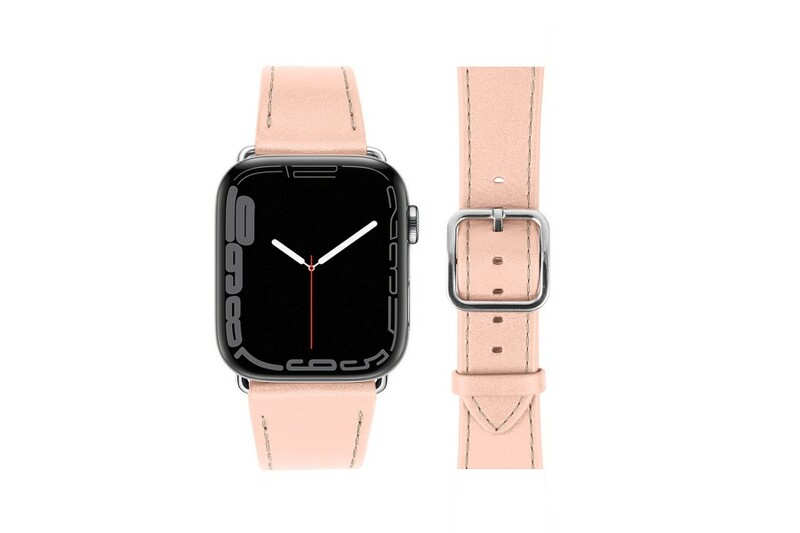 This pointed-end Apple Watchband Series 4 has an anti-allergic lining for skin protection.